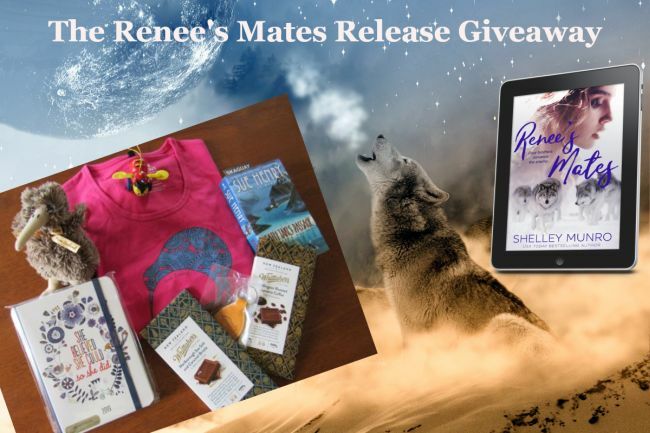 Renee’s Mates, the third book of my Churchill Polar Bears series is out today, and I’m having an end of year giveaway to celebrate. And to check out Renee’s Mates, a werewolf reverse harem paranormal romance read an excerpt here. 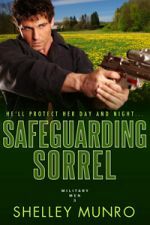 This entry was posted on Saturday, November 17th, 2018 at 12:37 pm in Contest, News. You can feed this entry. Both comments and pings are currently closed.